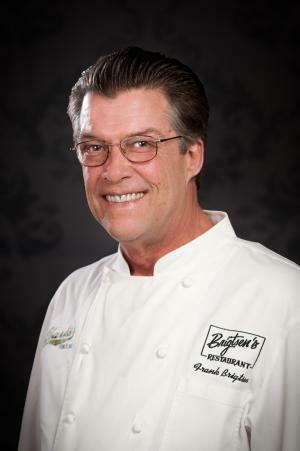 Frank Brigtsen is still lighting a fire under inventive Creole cooking,just as he did in 1986, the year he opened his iconic Uptown restaurant Brigtsen’s. And that’s just fine with New Orleans. Chef Frank began his culinary career in 1973 as an apprentice at Commander&apos;s Palace under the guidance of Chef Paul Prudhomme. He followed Prudhomme to K-Paul&apos;s before opening his eponymous eatery. Brigtsen’s is located Uptown on Dante Street in a Victorian cottage in the Riverbend. Since that time, he has been named one of the Top 10 New Chefs in America by Food and Wine and Best Chef, Southeast Region by the James Beard Foundation. He has been featured in Food and Wine, Gourmet and Chef magazines. He has appeared in the PBS series "Great Chefs of New Orleans," the New Garde, Travelers and the Food Network. There’s scarcely been a better reason to ride the streetcar Uptown. Head there. 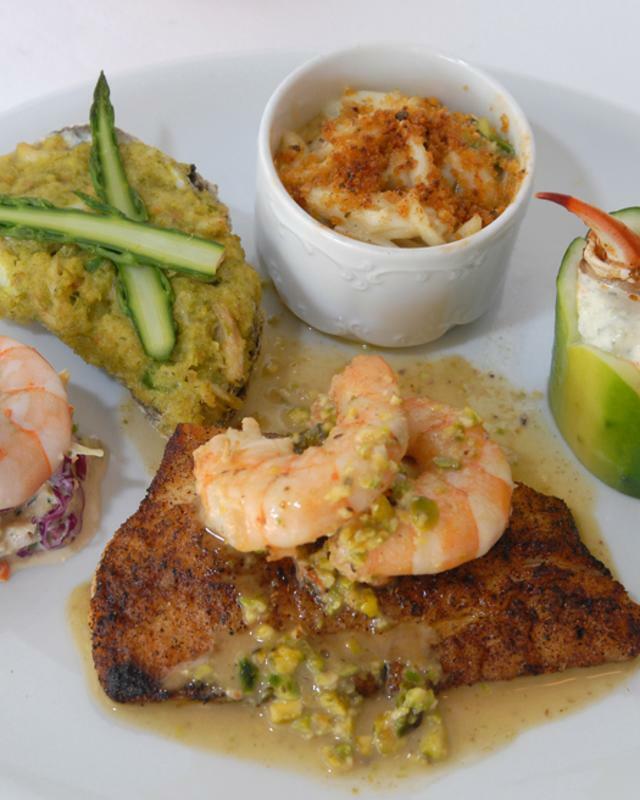 You’ll be rewarded the way New Orleans likes best, with a plate of great food.